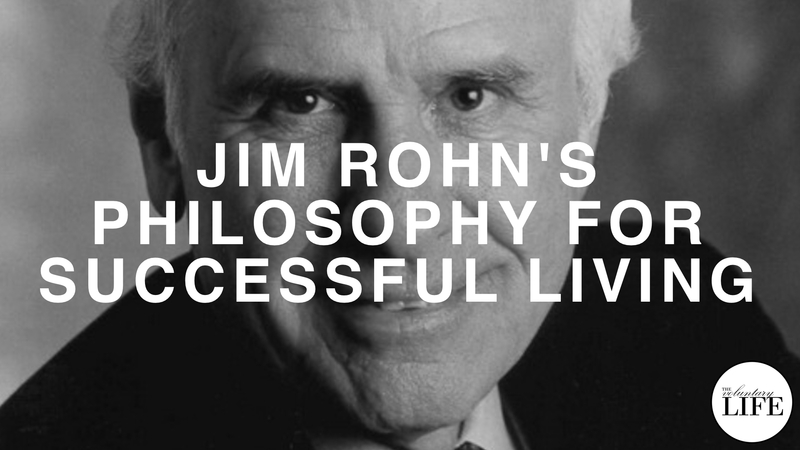 Jim Rohn was an influential figure in the fields of personal development and financial independence. This episode is a discussion of his ideas including his book, My Philosophy For Successful Living. 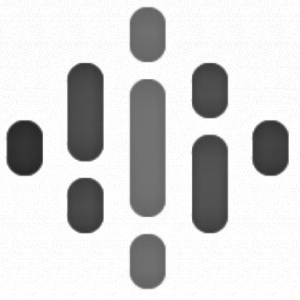 Support The Voluntary Life on Patreon for bonus episodes and other rewards! Part 2 of a discussion about useful ideas in the book "In Sheep's Clothing: Understanding and Dealing with Manipulative People" by Dr. George K. Simon. How do you defend yourself against manipulative people? 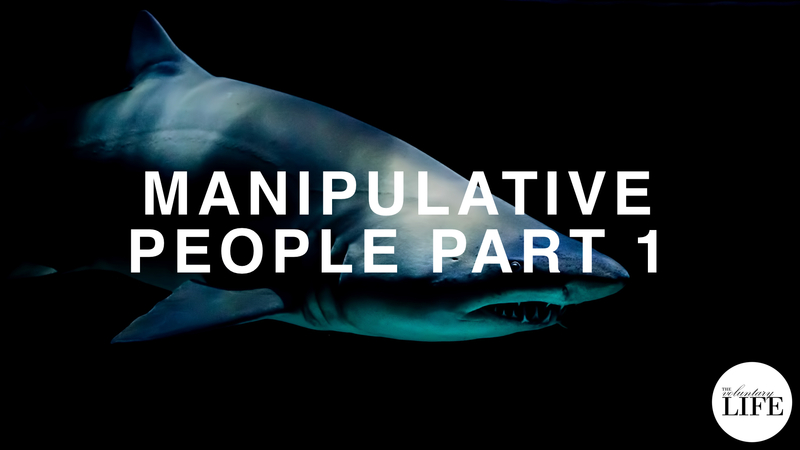 Part 1 of a discussion about some useful ideas in the book "In Sheep's Clothing: Understanding and Dealing with Manipulative People" by Dr. George K. Simon.